People want to look beautiful and feel good about themselves. It’s one of the reasons why they come to experienced lash artists like you and spend money on lash products. But beauty is a hard thing to define. Every one of us thinks differently about what’s beautiful and what’s desirable. Which is why it’s very important for you as a lash artist to manage your client’s expectations before you actually start serving them. Because you won’t be able to meet their expectations if you don’t understand them first. Is it as hard as it sounds? Not really. Here are a few tips to help you manage your client’s expectations and provide them with a memorable experience. It’s often said that the best consultants are great listeners as well. As a lash artist, you need to be a patient listener to understand the needs and the expectations of your client. Don’t assume what they want. Don’t start advising them even before listening to their problem. They’ve come to you with certain expectations. Listen to them and understand their needs. When they’re done, give them your honest feedback. Tell them if it’s possible to do what they want. For example, a client might want lashes like Kim Kardashian but her natural lashes might be too short and sparse for it. Give her the next best option and tell her how you can make her look beautiful even with short lashes. Remember, the eventual goal of your client is to feel good about themselves. When you listen to their needs, you’ll be in a better position to take them closer to their goal. For a client, you’re not just a lash artist. You’re an expert who knows her stuff. She considers you an authority on everything related to eyelashes. So your job is not just to follow orders. You should proactively educate your clients and tell them what’s in their best interest. 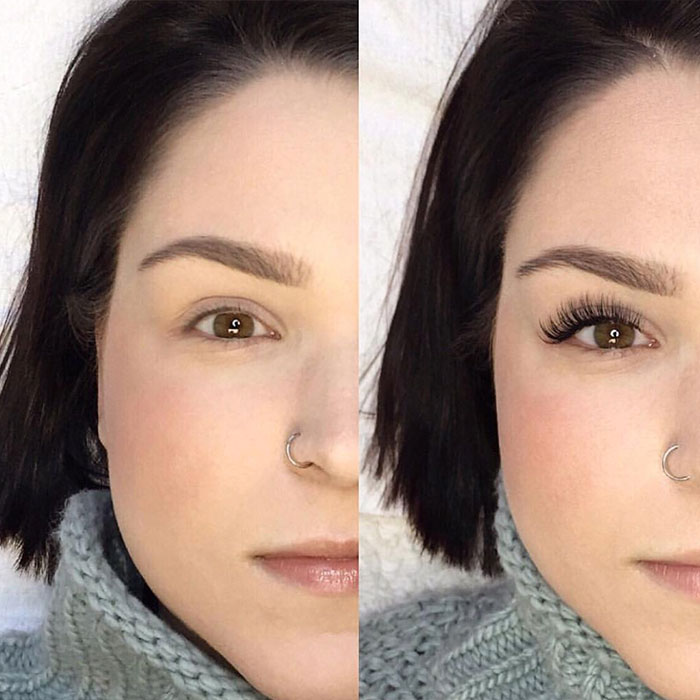 For example, a client might want a certain lash style but it doesn’t suit their facial features or might be harmful for their natural lash health. It’s your job to educate them about it. Win their trust by sharing unconditional advice for their well-being. Once they realize that you’re not looking to make a quick buck and actually care about their long-term health, they’ll not only listen to your advice carefully but also become life-long customers. Do you know the easiest way to turn satisfied (or even dissatisfied) customers into life-long clients? 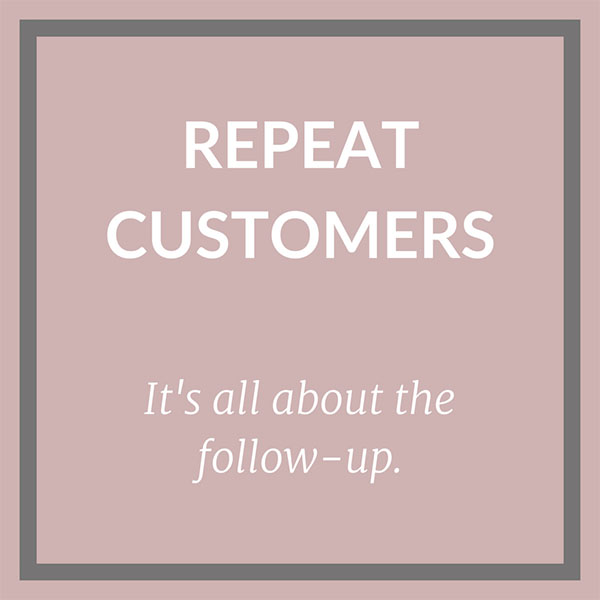 And there’s no better way to do that than following up with clients and making sure that they’re happy with your services. 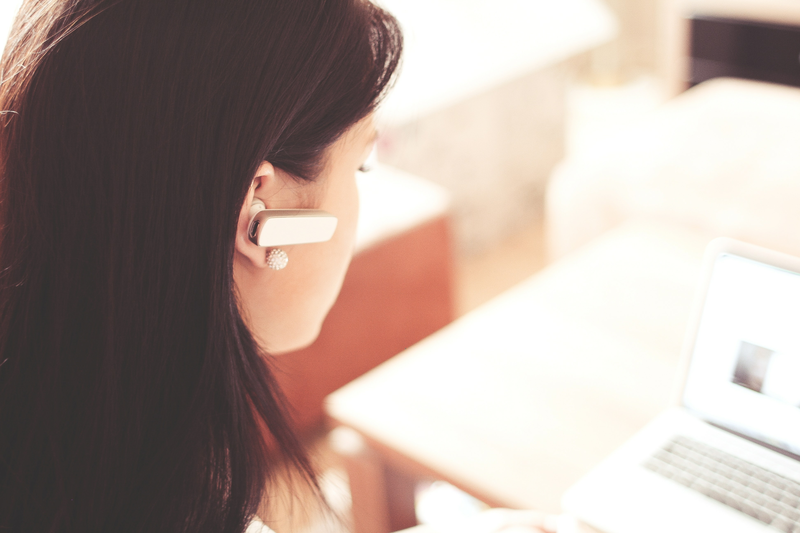 In many cases, you’ll be surprised to find that clients might not be fully satisfied with your service but would still be reluctant to share feedback with you. Research shows that 96% of dissatisfied customers never voice their complaints but 91% of them never come back to you either. So make it a standard practice to follow up with your clients a day or two after serving them. Ask them if they’re feeling good about themselves and if there’s any way you can help them. If they’re happy, tell them how they can maintain their lash health and recommend any relevant lash products that can help them maintain their look for a long time.